Q1 Medical is a unique medical clinic that combines the best of internal medicine, clinical nutrition, naturopathy, physical therapy and Womens Health. 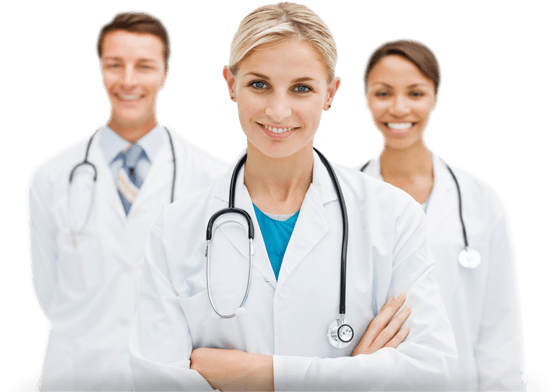 At your side is a team of Doctors in Q1 Medical from these disciplines, who proactively work together to resolve your unique health problems and conditions. We are operated by a group of doctors with years of experience in General and Family medicine. Our clinic is about what every medical clinic in the world should be: finding and fixing the root cause of health problems. Q1 Medical is an AGPAL accredited state of the art facility. Our Centre has the expertise and experience to provide effective, dependable solutions for all injuries. We focus on providing quality medical healthcare. Our friendly staff, skilled nurses and highly experienced GPs, will strive to provide you with the best possible health outcomes. We try our best to see you on time, but sometimes due to unforeseen circumstances, we do run behind. Please be patient with us and we will see you as soon as possible. A standard appointment is 10 minutes, if you think you may require more time, please advise reception to book a double appointment. This practice provides home visits for substantial medical reasons. We ask patients to make every effort to attend the surgery for consultations; however, we may visit our Regular Patients at home wherever possible if their condition prevents them from coming to the surgery and if they live within a reasonable distance to the surgery. We provide a locum service for after hour emergencies. Please call National Home Doctor Service on 13 74 25 after 11pm week days, after 12pm Saturdays, whole day Sunday and Public holidays. GP’s may be contacted during normal opening hours. These phone calls will be initially taken by the receptionist who will relay your request to the doctor to return your call at his/her earliest convenience. If the matter is urgent please notify the receptionist and you be transferred to the Practice Nurse. We encourage patients to comment on any aspect of our service. A suggestion box is located in the Medical Practice for your confidential comments. If you have a complaint, we would encourage you to discuss it directly with the doctor or practice nurse. If your complaint is unresolved or in relation to your doctor/practice nurse, you will need to fill out a complaint forms located at reception and forward it to the Practice Manager. Test results will not be released over the telephone. If your results require urgent follow up, you will be contacted in a timely manner to arrange treatment. Patients are requested to make a follow-up appointment with their GP to discuss their results. We encourage patients to make an appointment to see their GP for all prescription requests. No referrals will be written without seeing a GP. Our Practice is committed to preventable health care. Reminder notifications will be given, either by mail, telephone or SMS when the next health check is due, which includes Pap Smear, Immunisation and Annual cycle of care. If you no longer wish to be part of this system advice reception staff.